I love rasam. It is plain and simple, the best comfort food. A good rasam reminds me of the time I had at my friends’s house. A good rasam is very easy to make and can be enjoyed as a simple pre-appetizer or a palate cleanser. There are many variations of rasam and this recipe will talk about using lemon to make this dish. I hope you enjoy making and eating it. 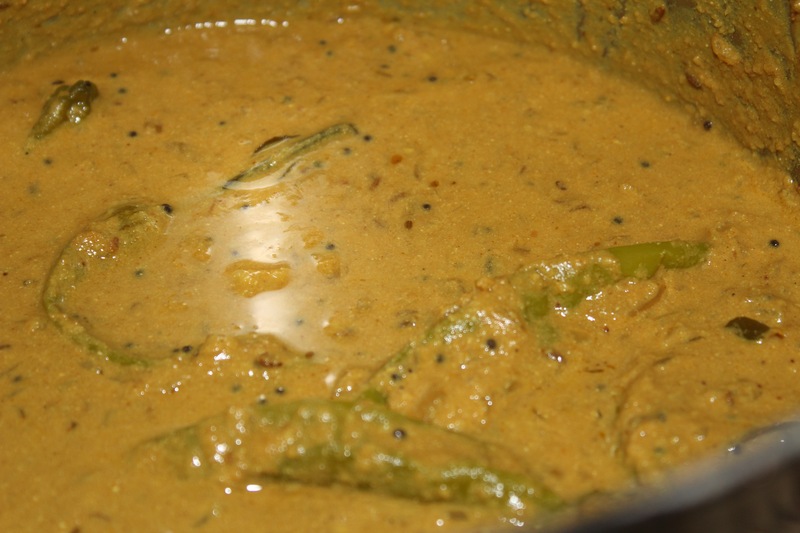 I love punjabi kadhi. It is a melange of flavors that just works. If you have older curd or some that have gone sour that needs using up, this is the best way to do that. Now normally kadhi is paired with pakoras, but I like to keep mine low key. So I make mine with onions instead. Making pakoras is a lot of work and this recipe works just fine. Easy and delicious. I love soup during winter times since they are easy to make and amazing to have. Also I like to put some heavy duty in my soup like Quinoa and ton of vegetables. It gives a great depth to the soup and also fills you up. This is my attempt at making a version of Moroccan soup.